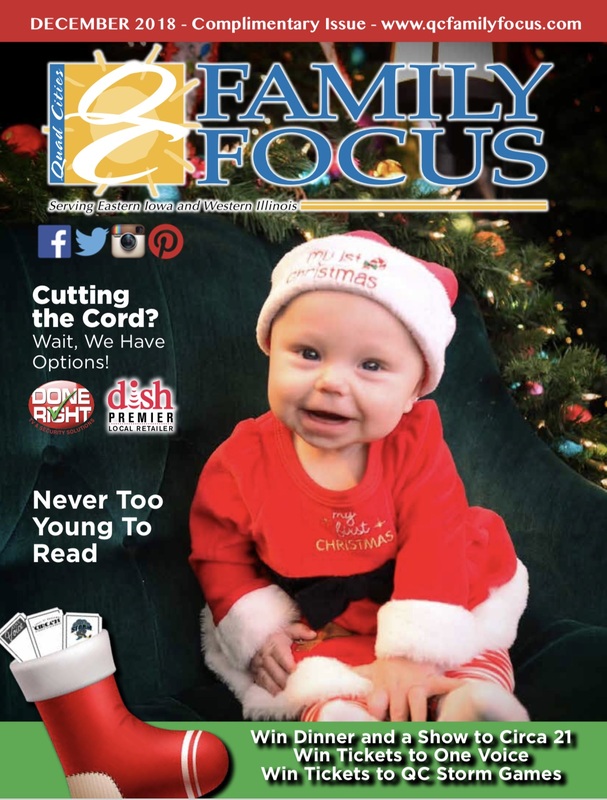 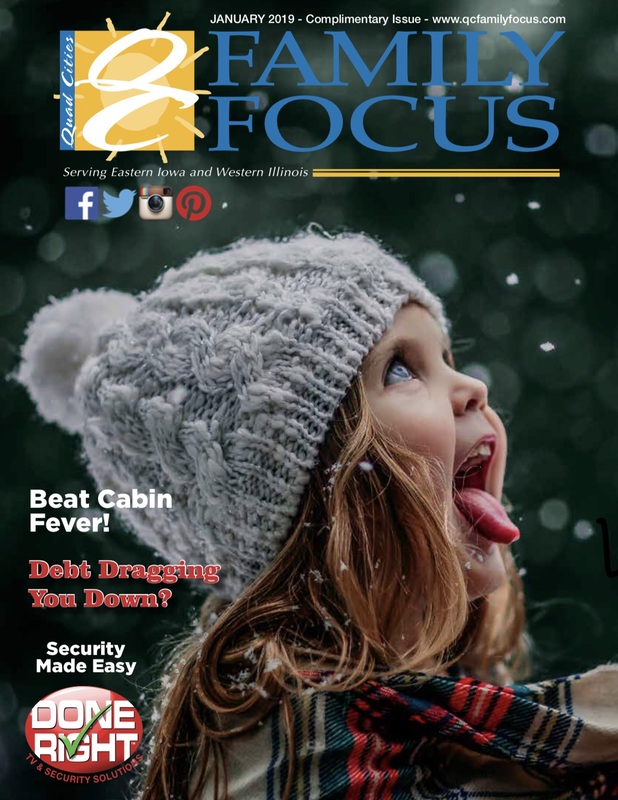 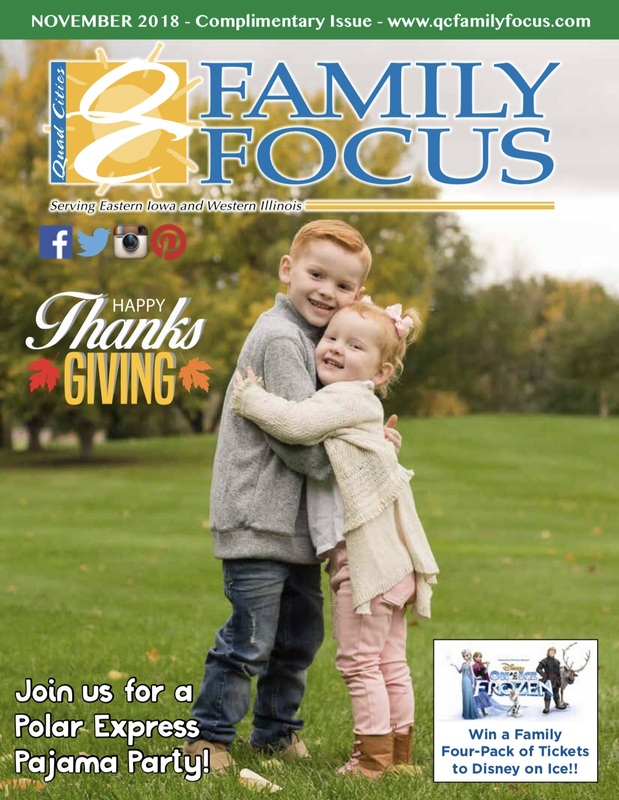 Check out the December issue of QC Family Focus Magazine. 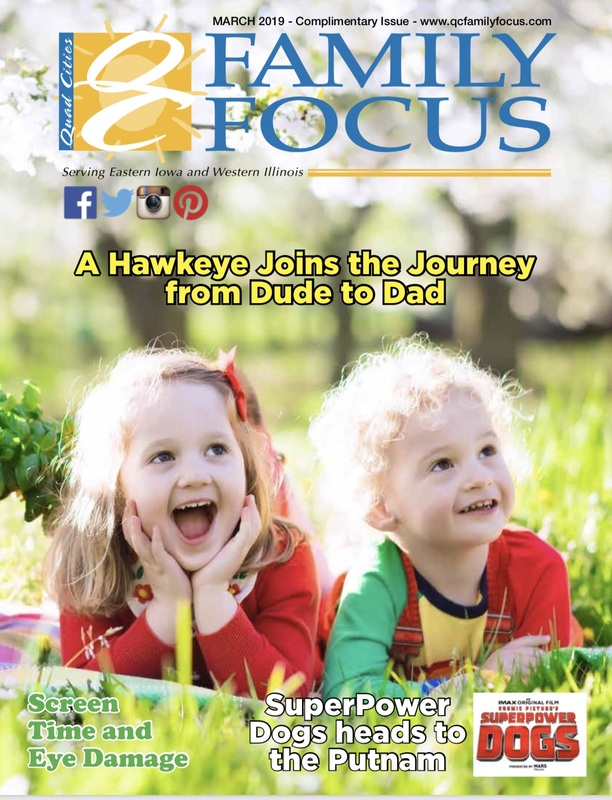 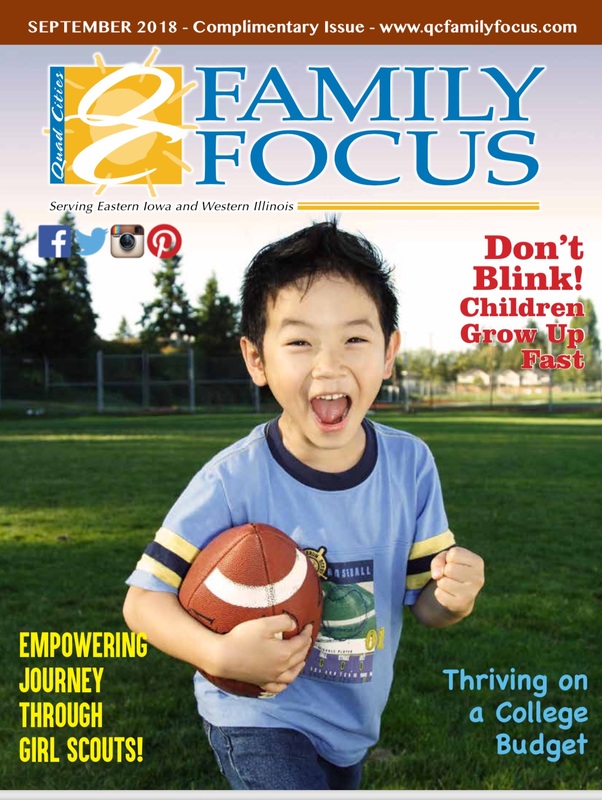 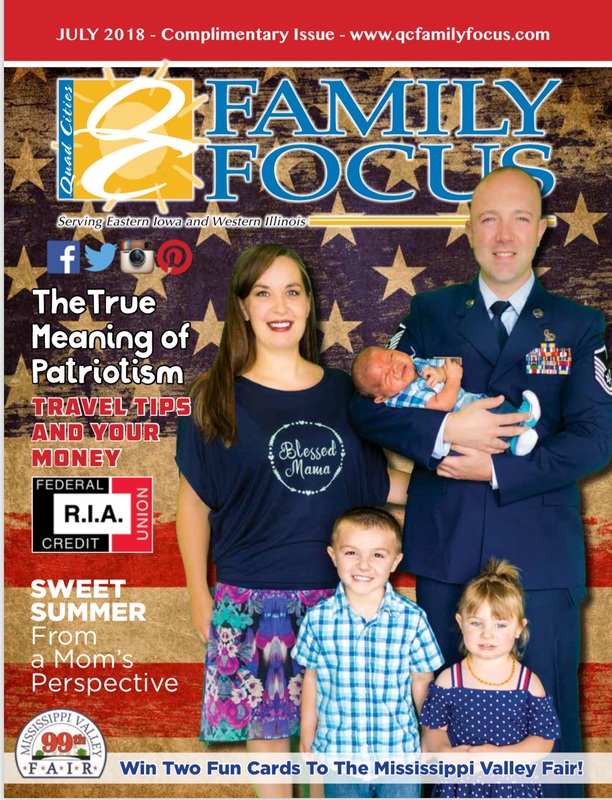 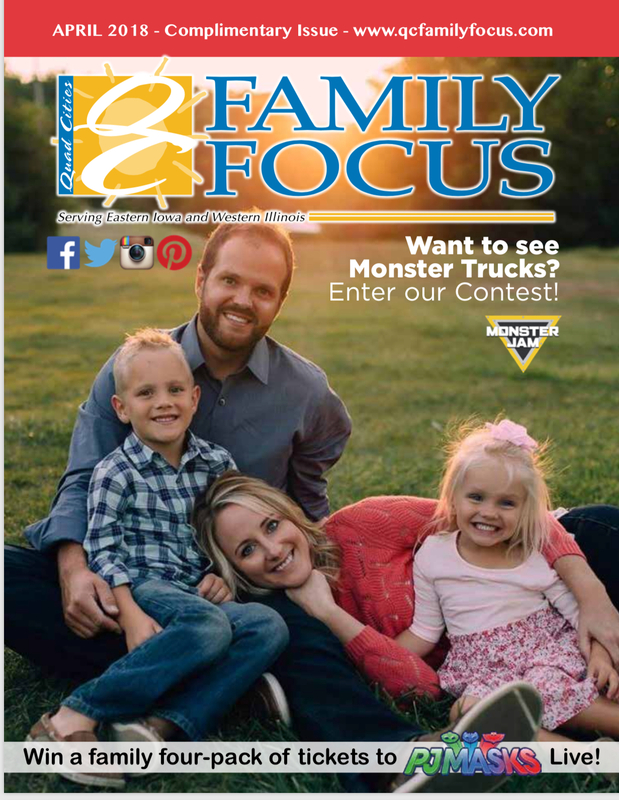 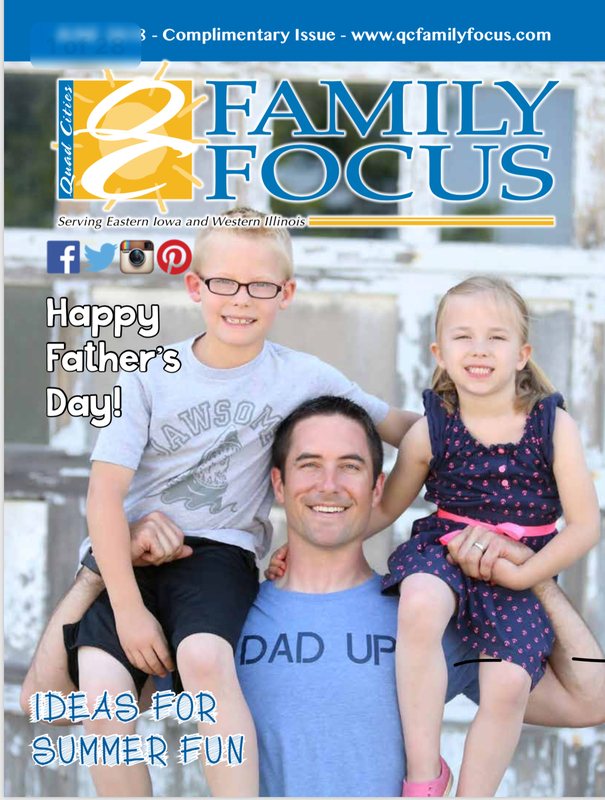 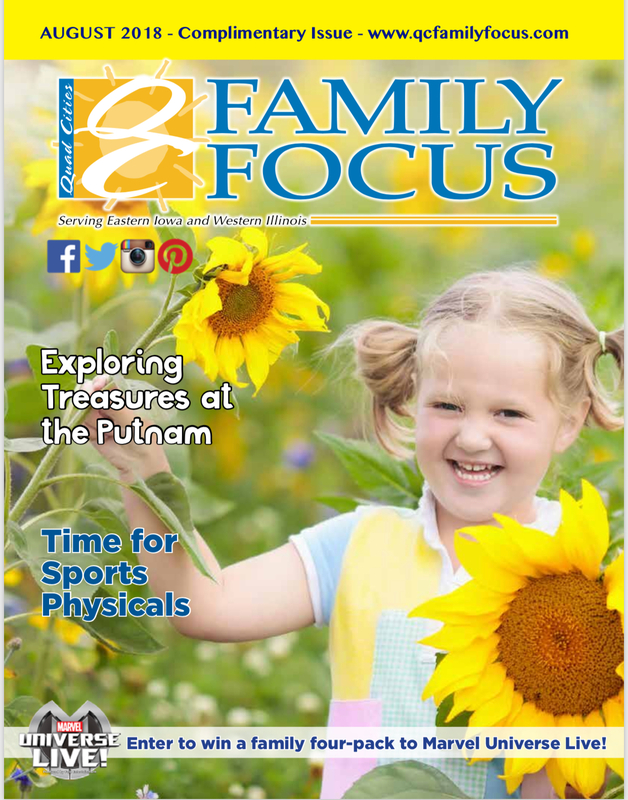 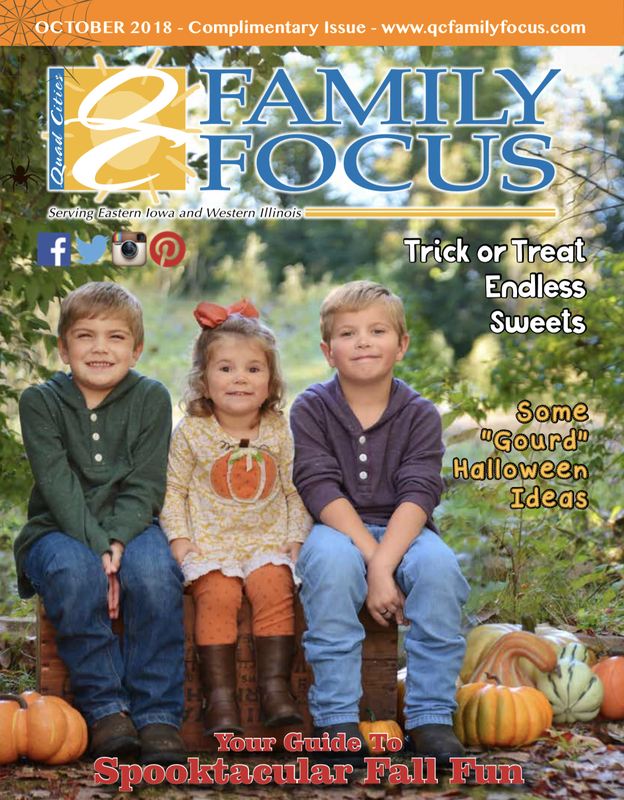 The latest issue of QC Family Focus Magazine is here! 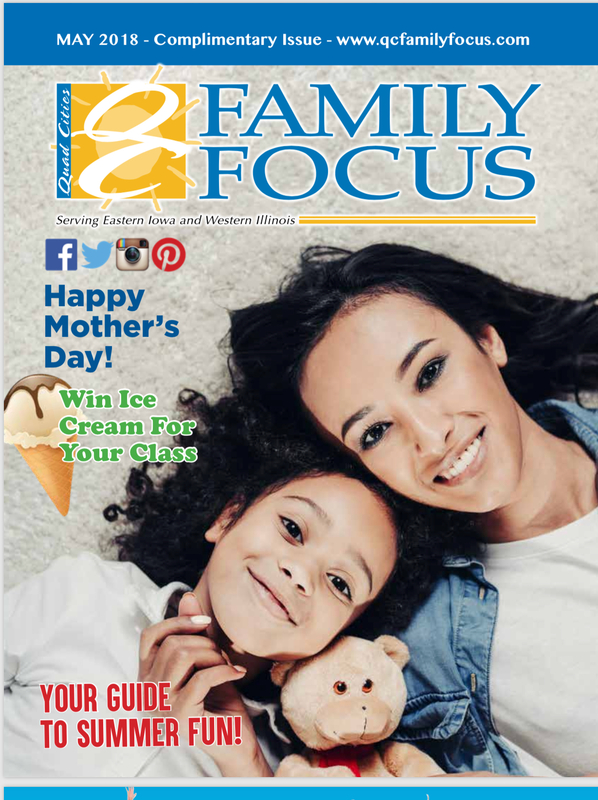 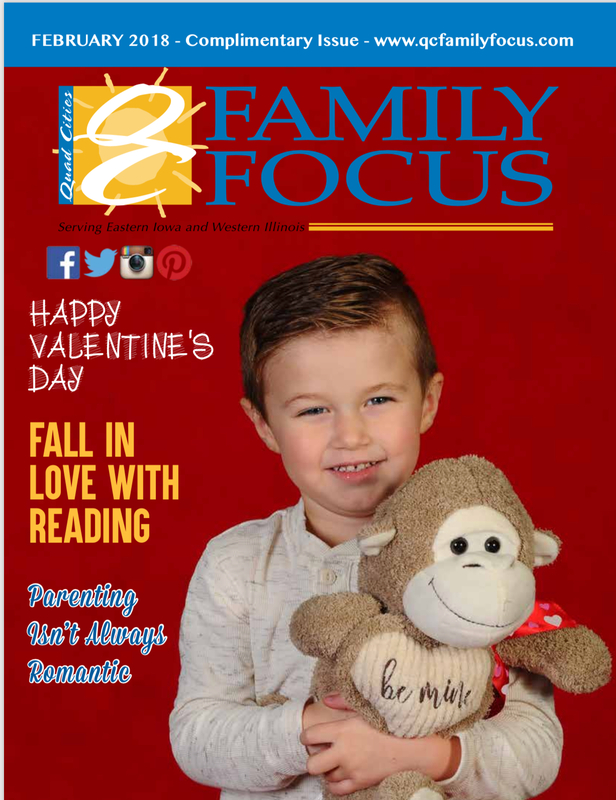 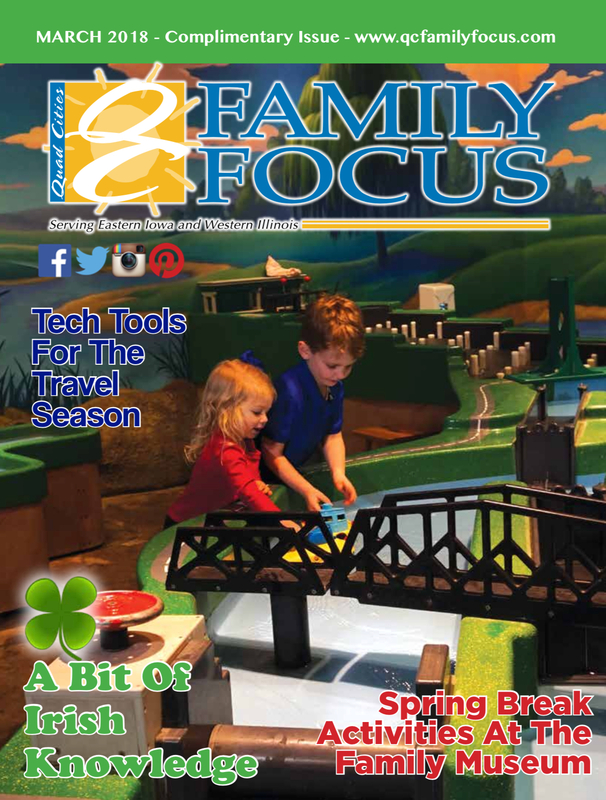 Check out the March issue of QC Family Focus Magazine. 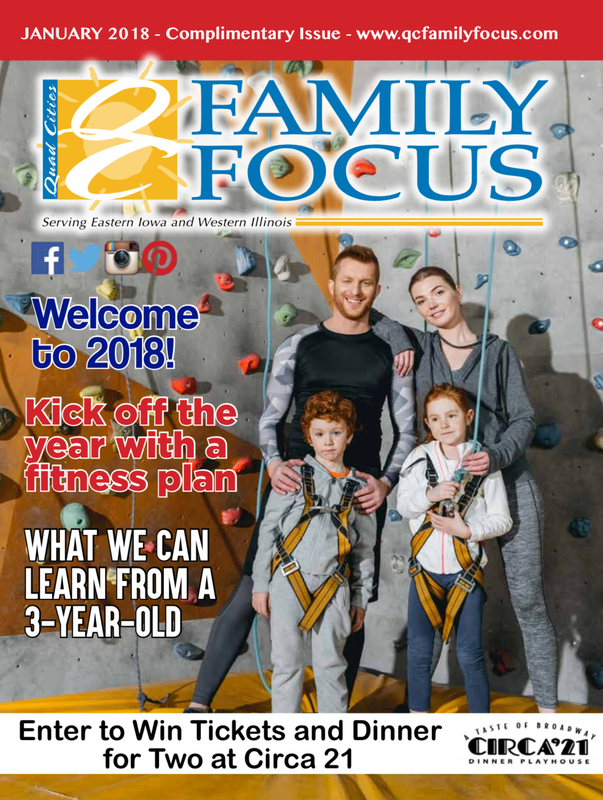 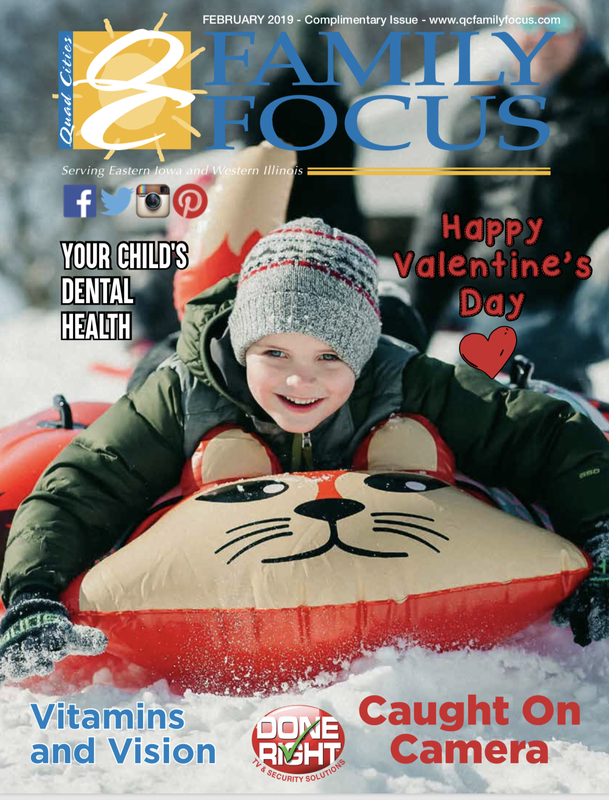 Enjoy the January 2018 issue of QC Family Focus Magazine.